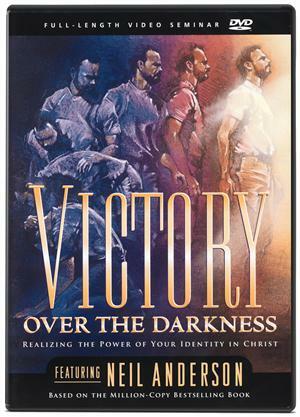 These eight messages cover the content of the best-selling book Victory Over the Darkness. 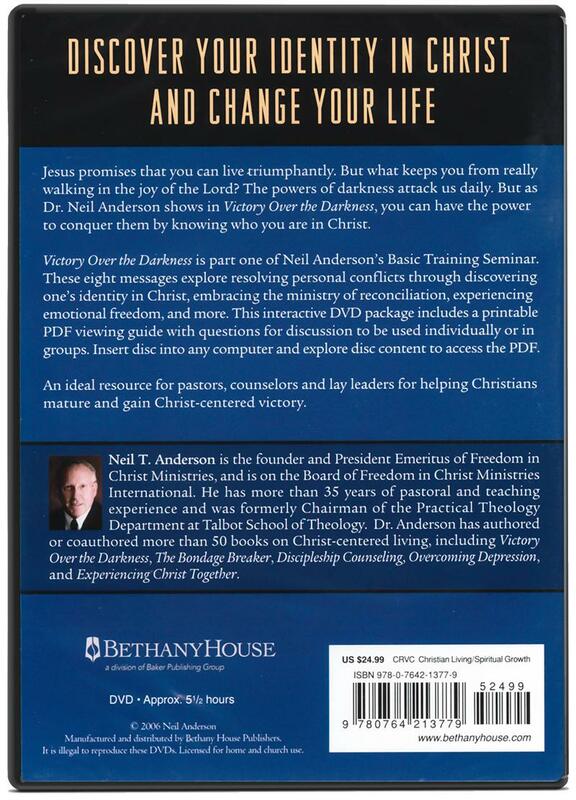 An ideal resource for pastors, counselors, and lay leaders that can be used in large or small groups. Use with Victory Over the Darkness Workbook. Approx 5.5 hours in length. 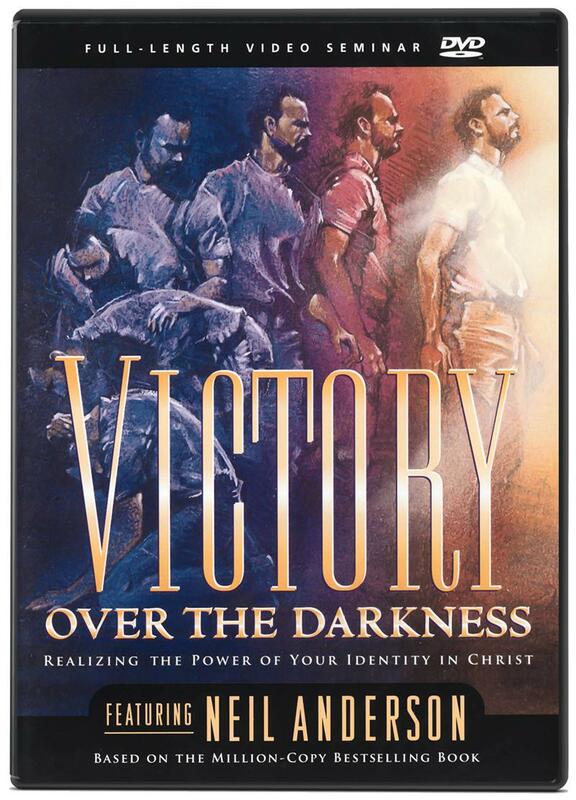 Download a FREE Victory Over the Darkness DVD Leader's Guide here!